Preview/Inspection: October 6 Friday from 12:00pm noon – 5:00pm EDT – All items are located at the home on 5312 Cedar Heights Rd. NOT at Powell Auction. Lots start ending: October 8 Sunday at 7:00pm EDT – Lots will close 6 per minute. Lots will extend if bid on in last 2 minutes. Pickup/Removal: Tuesday October 10 from 9:00am – 5:00pm EDT. Please call the office and schedule an appointment for pick up at 865-938-3403. Items are located at the home at 5312 Cedar Heights Rd. NOT at Powell Auction. We ask this due to the smaller street and lack of parking. This will allow everyone an opportunity to utilize the drive to load out. Your assistance with this will be appreciated. Please be sure and bring your boxes and packing material as well as help with the furniture. As always, we will help where we can. If you would like to pay by cash or check, you may do so at out office on Monday morning, October 9 from 9am – 12pm (noon). After noon, all outstanding invoices will be charged to the credit card on file with Hibid. Shipping is not available for this auction!!! Pick up at the home only!!! 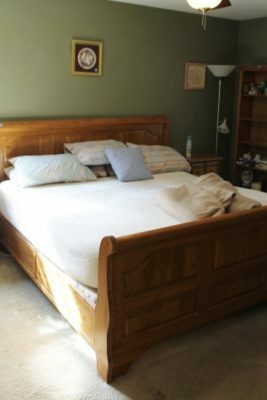 Furniture: Sleeper Sofa, Recliner, Office Chairs, Mahogany Queen Anne style Dining Table, Pine Table, Oak Entertainment Cabinet, King Size Bedroom suit: bed, 2 night stands, chest; Full Size Bed and Chest and more!! Kitchen and Housewares: Small Appliances, Utensils, Glassware, Pots and Pans, Cleaning Supplies, Blankets, Linens, Books, Books and more Books, etc. 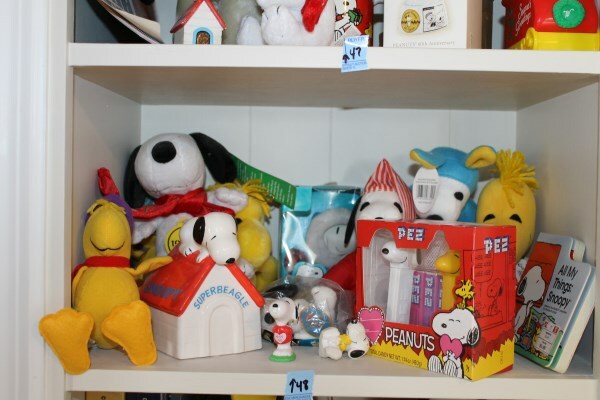 Collectibles: Peanuts Characters, Calvin & Hobbs books, Dilbert, Comic Books, Mickey Mouse, Precious Moments, Boyd’s Bears, Boy Scout Handbook and Canteen and others!!! Tools: Double Bit Axes, Rakes, Pick, Maddox, etc. The Home (real estate) will sell at Live Auction on Saturday October 7 at 10:00 am. You may preview the house at the same time you preview the furnishings on Friday afternoon, October 6 from Noon – 5pm. 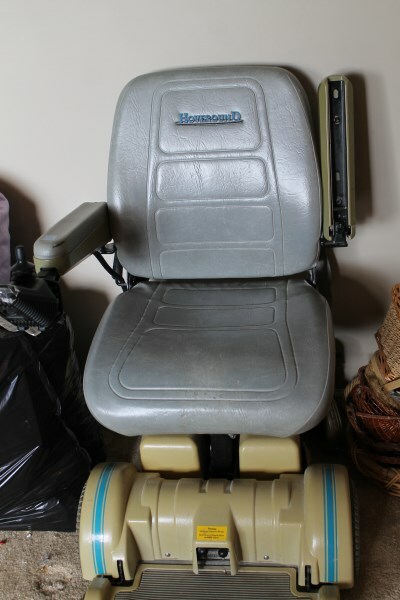 There is a lot of good items in this home!! Be sure and come by and take a look!!! Previewing these on line auctions is very important. You need to be sure of what you are bidding on! !